The much-awaited trailer of movie ‘Padmavati’ by Sanjay Leela Bhansali with Shahid Kapoor, Deepika Padukone and Ranveer Singh in the lead has been released today. 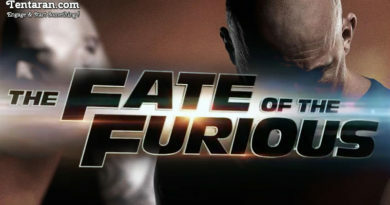 Trailer of the movie was released exactly at 13:03 matches the year in which the eight-month-long battle was held. Ranveer has been cast as Alauddin Khilji and Shahid as Maharawal Ratan Singh. Deepika has played the role of Padmavati. Deepika looks amazingly beautiful while Sahid too looks pretty good. Ranveer’s rough looks go well with his role. Predicted to be a blockbuster, the movie is set to break some records. 5 weight loss tips for lazy people !